The best pumpkin patches near Vancouver this fall! We’re heading into fall and everyone is all about pumpkins, pumpkin spiced everything and pumpkin picking. Yeah, it’s all about those orange squash. 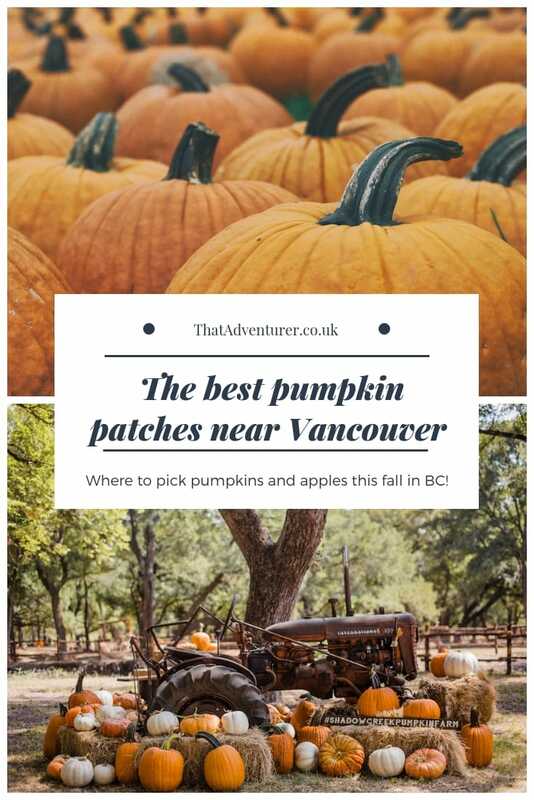 If you’re thinking of things to do this fall and want to go to a pumpkin patch, corn maze or go and pick your own apples then check out this list below of pumpkin patches near Vancouver. 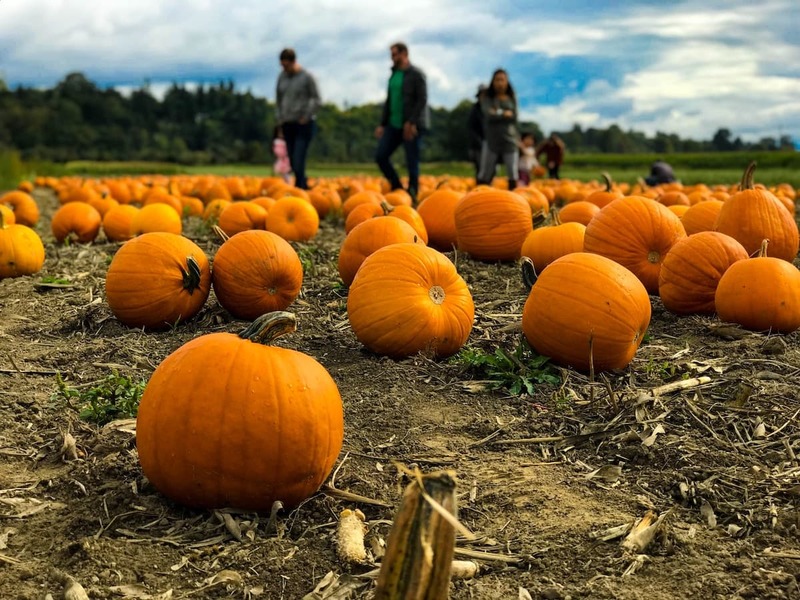 The pumpkin farms on this list include pumpkin patches in Surrey, pumpkin patches in Langley and even some corn maze in Vancouver and the Fraser Valley. These local pumpkin patches are fantastic. Check the hours, prices and locations of each pumpkin patch below for details on where to find pumpkins and a pumpkin patch open during the week. 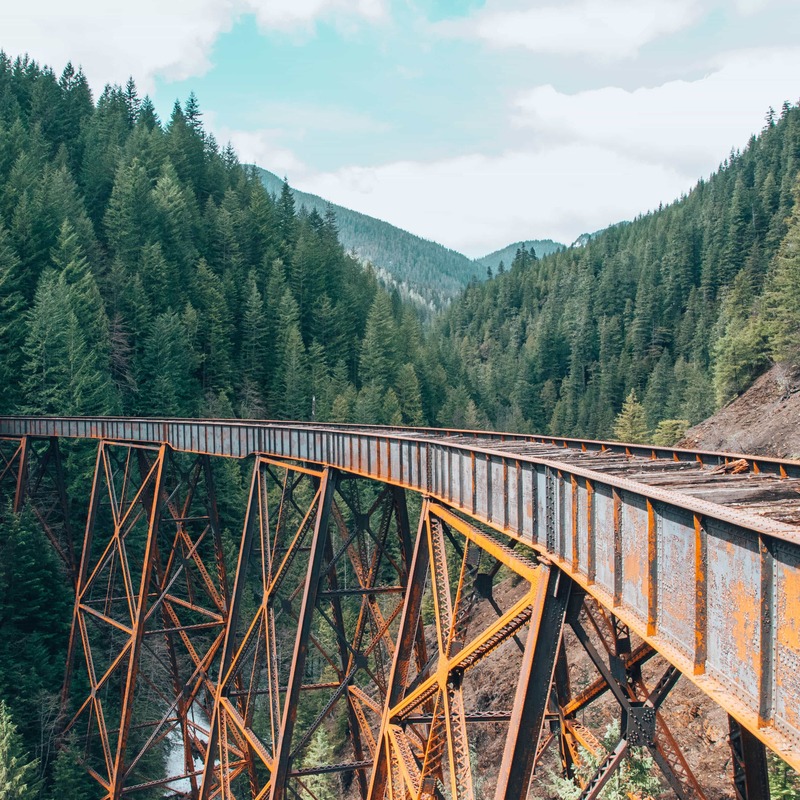 And, if you’re looking for more fun fall activities in Vancouver then check out this guide to Vancouver’s best fall hikes! When is pumpkin picking season? Pumpkin picking season in Vancouver is usually the whole month of October. A few of the pumpkin patches open just before October. All the details on where to get pumpkins are below. Bet you didn’t realise you could go pumpkin picking in Vancouver! What better way to celebrate halloween in Vancouver than by picking your own pumpkin? Make sure you visit a Vancouver pumpkin patch this fall! Southlands pumpkin patch in Vancouver is open in October and admission is by donation only. Whilst it’s not exactly free pumpkin picking as you should donate, it’s almost free! Southlands pumpkin picking is one of the best pumpkin picking locations since it’s super close to downtown Vancouver. At Southlands the pumpkins have already been picked and they’re scattered throughout the farm for you to choose from. The Southlands farm pumpkin patch also grows all their pumpkin onsite or locally over at Westland Herb Island Farm. It’s not all about the pumpkin picking at Southlands Farms. You can also explore the rest of the farm. Read a book in the Potting Shed Lounge or play in the strawpile. Kids (and adults alike) will love meeting the goats, sheep, chickens, chicks and horses! 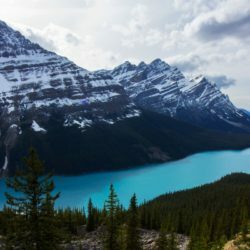 Live in North Vancouver? Check out this pumpkin patch in North Vancouver! Loutet Farm open their pumpkin patch in North Vancouver for one day only this fall! It’s the 6th annual pumpkin patch event and you can expect a farmers’ market, the chance to press some apples and, of course, pick up a pumpkin! Richmond Country Farms run a pumpkin picking event during the majority of October. 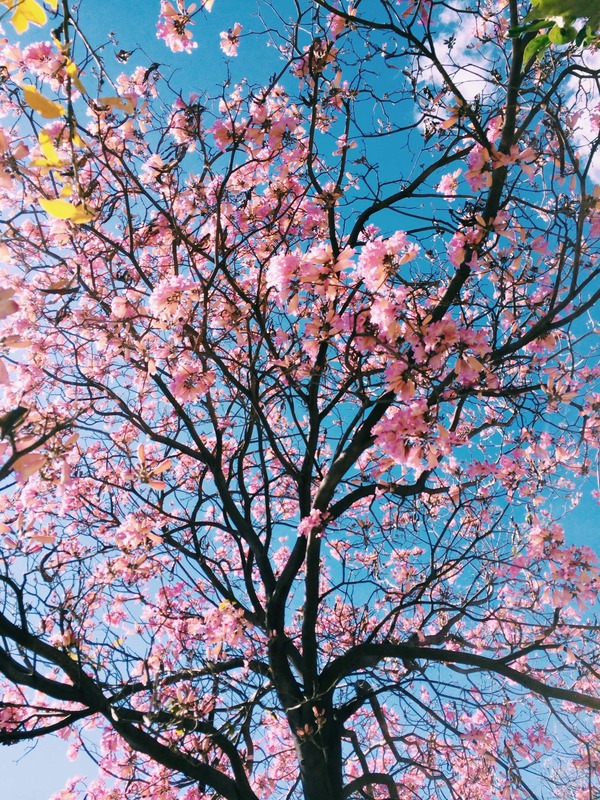 This Richmond pumpkin patch has plenty of other things going on besides just pumpkin picking! Your ticket price includes music, a wagon ride, a small pumpkin, a visit to the animal farm AND a Spartan apple to eat at this Steveston pumpkin patch. The pumpkin patch at Country Farm Richmond, BC is on a real working farm and they’ve kitted it out with decorations to celebrate fall. Make sure you check out this Richmond pumpkin farm. Looking for a pumpkin patch in Langley or even a corn maze in Langley? Go give these Langley pumpkin patches a try! Aldor Acres Family Farm in Langley have a huge 20 acre pumpkin patch so it offers some of the best pumpkin picking in Canada. Besides pumpkin picking there are other fresh farm produce to pick such as vegetables, eggs and homemade preserves too. Keep an eye out for the pig races and if you have kits they’ll love the tractor pulled hayride trip! Live in or near Delta and want to go pumpkin picking? Check out this Delta pumpkin patch. 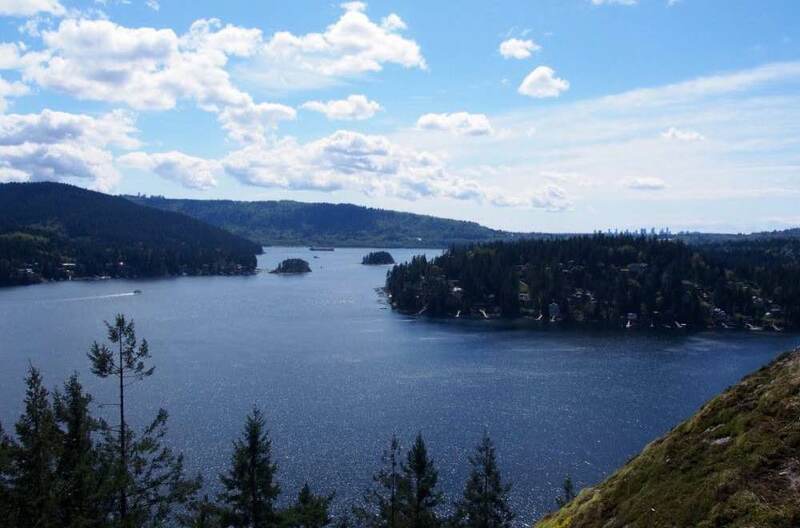 The Westham Island Herb Farm is one of the best places to pick your own pumpkin. 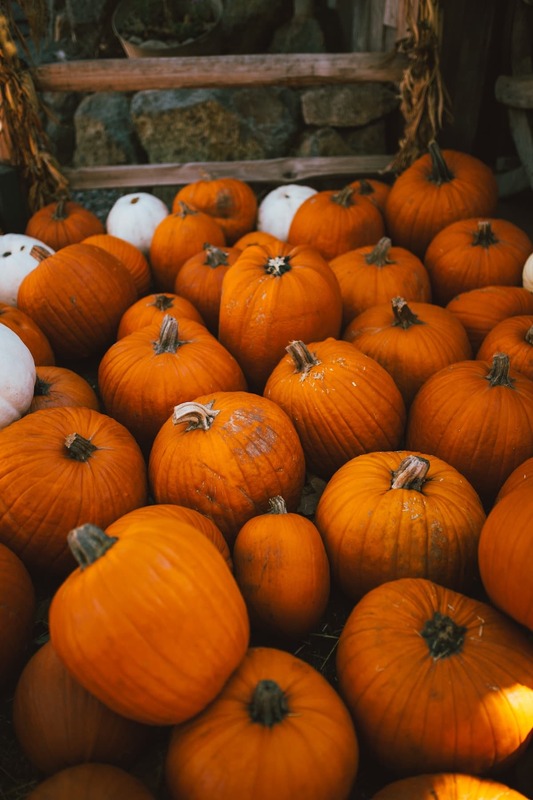 This Halloween pumpkin patch is a great pumpkin patch where you can enjoy hot cocoa, visit the farm donkeys and there are usually some scarecrows made from the pumpkins at this Ladner pumpkin patch. Laity pumpkin patch Maple Ridge now has 2 locations. They’re just across the street from one another but you’ll need to buy admission to both separately. Both Laity farm Maple Ridge pumpkin patch locations are open throughout October. The north side Laity farm is best for families with children under 6 whilst the south side Laity pumpkin patch is better for older children. There are plenty of fun fall activities on both farms and it’s one of the great pumpkin patch farms to visit in Vancouver. Price: Admission $6 per person (ages 3+); Pumpkins based on size. Want to go pumpkin picking in Surrey? 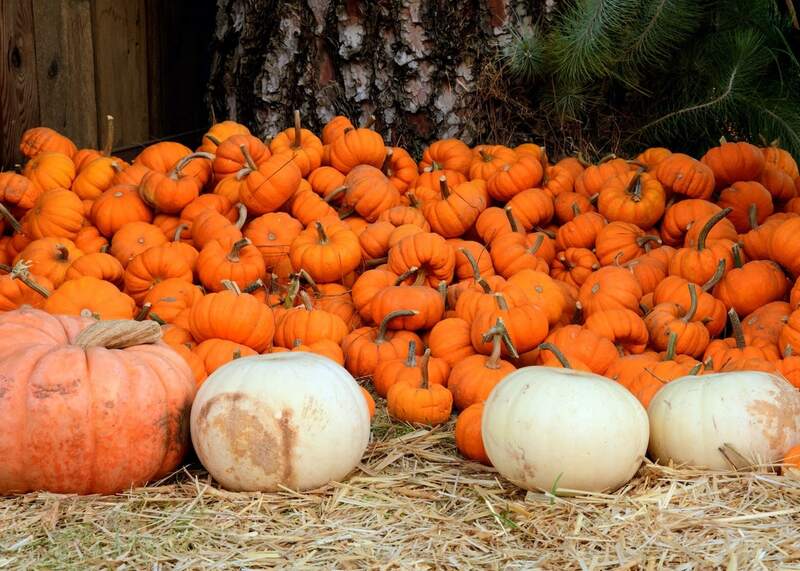 Check out these Surrey pumpkin patches for Halloween pumpkin picking. Not only will you get to pick pumpkins at Hazelmere pumpkin patch in Surrey but you’ll get so much more! You’ll also get to meet animals, have fun in the play area and go on a wagon ride. There are also animal interaction areas, play areas, wagon ride and a mini corn maze in Surrey, BC! It’s unusual to find a pumpkin farm with corn maze in BC so make sure to visit this one! At Bose Farms pumpkin patch you’ll get a free ride on the hay wagon to the pumpkin patch every weekend in October. The pumpkins at Bose Farms range from 5 to 100lbs so take your pick but remember to think about where it’ll go once you get it home! Get into the fall spirit with a cob of hot buttered Jubilee corn at the Corn Maze concession stand, or visit the night corn maze with your flashlight! You could easily spend the whole day at Port Kells pumpkin patch in Surrey. There’s an indoor hay maze, a haunted house and so much more! One of the best things is that the admission for this Surrey pumpkin patch is redeemable against pumpkins or items from the nursery. Rondriso Farms General Store and pumpkin patch is a family farm. They have some of the biggest and best pumpkins around! Head into the field to pick your own pumpkin or choose from those that have already been picked. 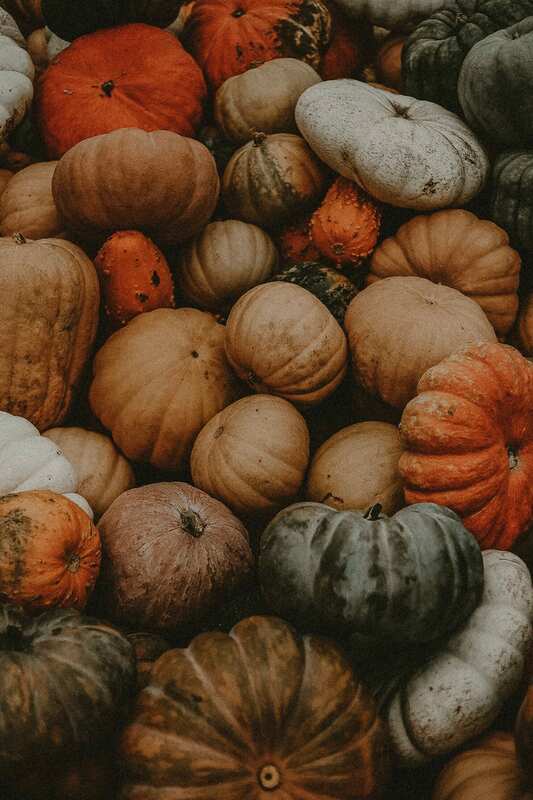 If you want to decorate your apartment with all the fall goodies then buy some mini pumpkins, corn stalks, gourds or even a hay bale all available at this pumpkin patch farm! 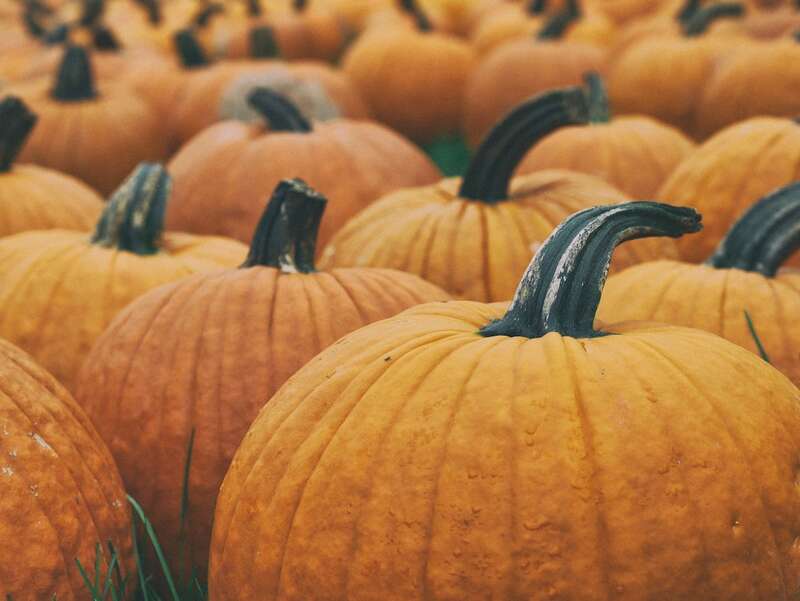 Head to the Fraser Valley for these pumpkin farms. 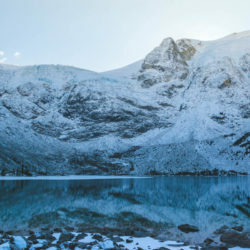 Not only is the Fraser Valley great for spring road trips, but the pumpkin patches in Abbotsford and Chilliwack make great fall road trip destinations too. In fact, you could say the best pumpkin patch in BC is here! Taves family farm is the place to go for apple and pumpkin picking. The supersize pumpkins at this farm average 50lbs! The Applebarn pumpkin farm in Abbotsford not only has pumpkin picking but apple picking and corn maze, petting barn, a zipline and more! Price: No general admission fee for Apple Orchard, Pumpkin Patch or Country Store. Maan Farms is home of the famous haunted corn maze near Vancouver and it’s one of the scariest places in Canada. The haunted corn maze has over 5 acres of pure terror and it’s definitely not one for those who scare easily. They also have one of few dog friendly pumpkin patches near Vancouver. On 22nd & 23rd September you’ll be able to bring your 4-legged family member to the pumpkin patch too. On top of that there are THREE pumpkin patches at this Abbotsford pumpkin patch. There’s the Cinderella, Snow White and classic pumpkin patch and so many more activities! At Willow View Farms there are over 50 varieties of pumpkins. There are smaller ones and giant pumpkins ranging from 50-100+ pounds! Willow View Farms are also a great place for apple picking and hayrides. If you visit this pumpkin patch in Abbotsford you can ride to the pumpkin patch in style on a wagon. Or, if you prefer to just choose one from the store you can do that too. 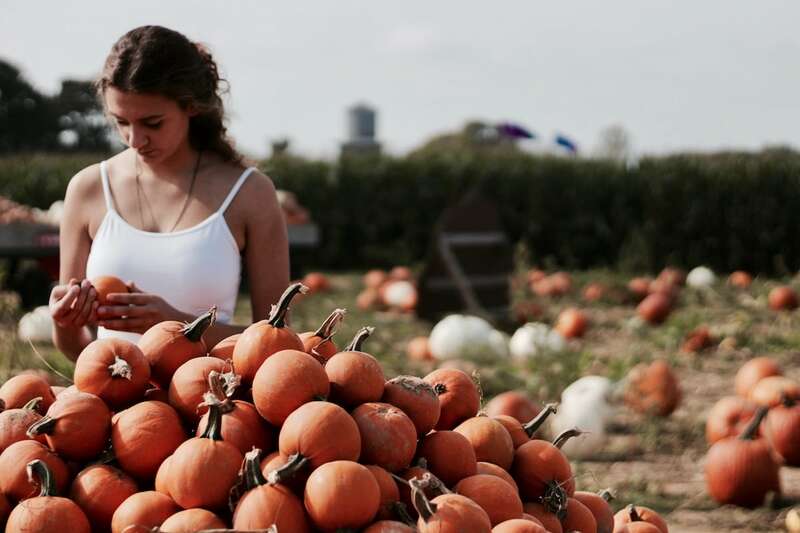 The Chilliwack corn maze and pumpkin patch features a massive 12 acres corn maze, an indoor hay bale maze, a pumpkin patch and tonnes more fun fall activities. You can rent a fire pit for $5 if things get cold too.